A field blend of apples from Silva's Organic Orchards in Watsonville, CA. Ramblings is a vibrant cider full of tropical notes in the nose and a palate packed with flavors of candy fruit chews. Our focus was on the acidity of these apples. 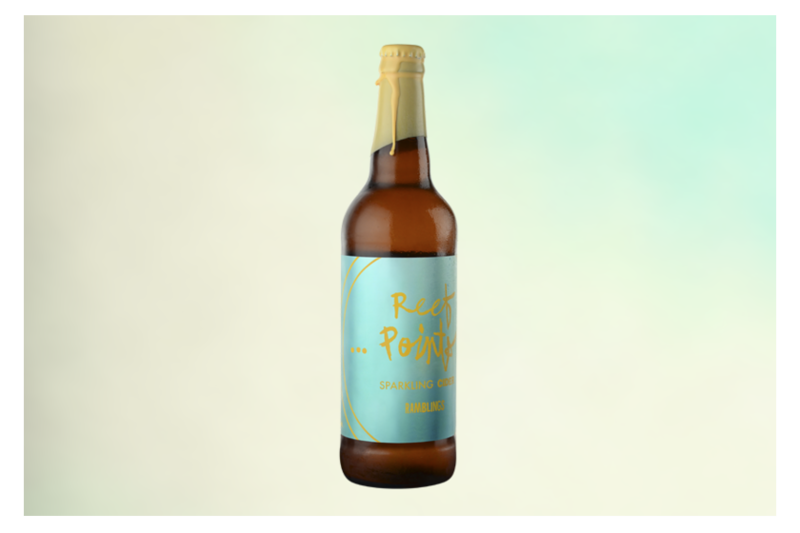 This cider is bottle-conditioned and barrel fermented, with an increased carbonation level to create a zippy, bubbly bone-dry cider that can be aged for a decade or cracked tomorrow at the beach.